Mrs. Ashton, 1, Atkinson-street, Harle Syke, has received word from the Record Office at York that her brother, Pte. Smith Greenwood, 7075, Duke of Wellington's West Riding Regt., who has been out for some time, has been missing since Sept. 3rd. He is 40 years of age. 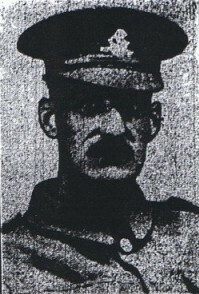 He had resided in Burnley all his life, and previous to enlisting was living in the Fulledge district.